After yesterdays announcement of Cupheads coming to the Nintendo Switch with Mircosoft's Xbox LIVE features, some more information has come out from the games co-creator. You can read the full interview over at Game Informer, where Moldenhauer teases the eventuality of Xbox Live integration and possibility of Nintendo themed easter eggs making the cut. Cadence of Hyrule: The Crypt of the NecroDancer feat. With all these titles and those still unknown, we recently took a look at how Nintendo is becoming the best place for new games. There were plenty of other announcements in between, from the retro-style Stranger Things 3 game to Blaster Master Zero 2, and almost every title featured during the showcase was accompanied by a new trailer. One of the biggest surprises of yesterday's Nindies Presentation was Cadence of Hyrule - Crypt of the NecroDancer Featuring The Legend of Zelda. What's even more surprising, however, is the fact that the Japanese gaming giant is allowing an indie studio access to one of its most popular franchises. Cadence has her shovel, Link is shown using his sword and arrows, and we see Zelda using a sword, spear, and magic. The bromance between Microsoft and Nintendo continues, and with it Microsoft has gifted Nintendo the rights to release Cuphead on the Nintendo Switch. Zelda and Link will also be playable characters. Are you glad to hear the difficulty of Cuphead won't be watered down on the Switch? 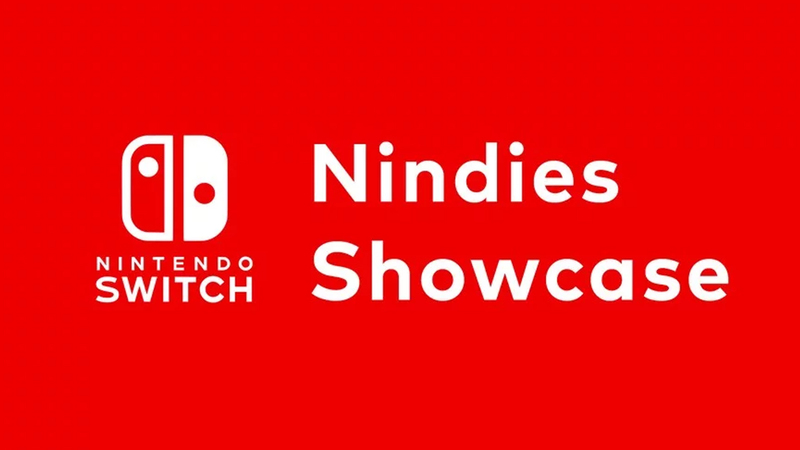 You can check out all of the trailers from the Nindies Spring Showcase here. Let us know in the comments! The game's graphics are also deeply reminiscent of The Legend of Zelda: The Minish Cap.